Adding a commercial solar system to your business facility is a strong way to state your company’s position on renewable energy supplies, and the potential for huge money savings is a welcomed bonus. 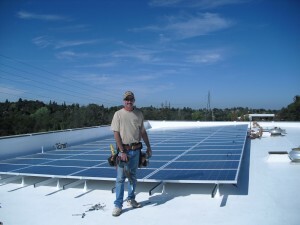 At EZ Electric, thanks to our two decades of experience in electrical design and commercial power installations large and small, solar is a natural extension of our services. We’re fast becoming the leader among California electrical services companies. We’re not just solar installers; we’re solar systems designers. Because we have highly experienced electrical design professionals on staff, we can custom create a system that meets your most simple or most ambitious solar plans. 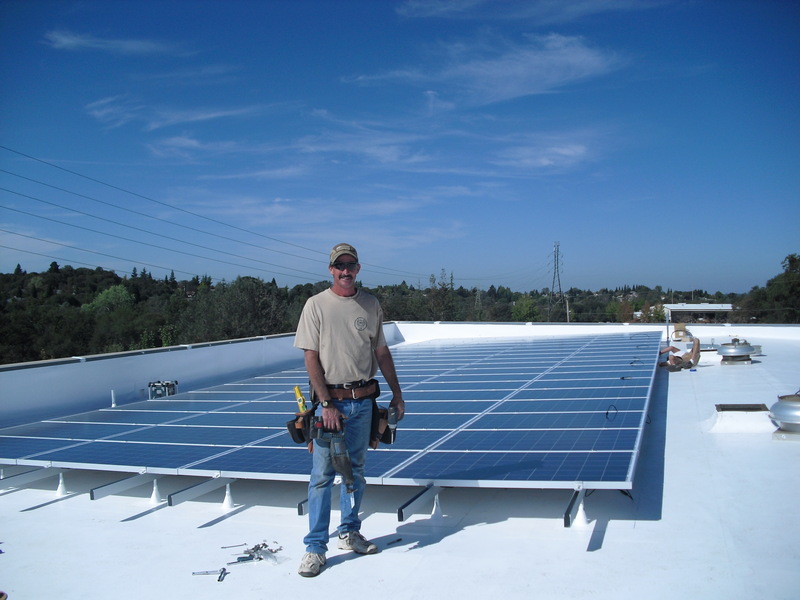 That, along with our state certified electricians and installation pros, plus our acclaimed Project Management Systems, makes us the logical choice for your next solar project. And we’re priced just right, too. For more information about us or our services, please call or email us, or use the convenient contact form on this page. We look forward to helping you achieve your project goals.